Every goal England scores can make you richer – by £3.50. Grab this offer today if you reside in the United Kingdom and if you support England in Brazil 2014. Read on to discover how. Every time Rooney, Lambert, or any of your heroes score for England in this World Cup, we will give you £3.50. Now you'll wish England score even more because, you become richer by £3.50 with every goal England scores. We want to give you even more reasons to cheer England on in the FIFA World Cup 2014. We know you already love Wayne Rooney, Steven Gerrard, Jordan Henderson, Daniel Sturridge, and others who will take England's fight to Brazil. If you are a resident of the United Kingdom, buy power tools worth £350 from our website and you qualify for these winnings of £3.50 for every goal. Every time England disturbs the opponents' net, we will email you a gift voucher worth £3.50. As simple as that? Yes! Lakedale Power Tools are your reliable source of industrial and power tools from all top brands in the world. From hammers, electrical detectors, and hand tools of all kinds to power tools, drills and floor saws, Lakedale Power Tools stock a variety of machinery, tool accessories, and work safety equipment. If you work with power tools, order a lot of drills, drill bits, planers, floor saws, etc, you will love the collection of tools and equipment we deal with. 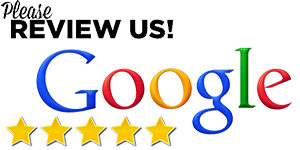 We offer next day delivery on qualified purchases. If you buy tools, and accessories for your home or workshop, this is a great time to make your purchase. 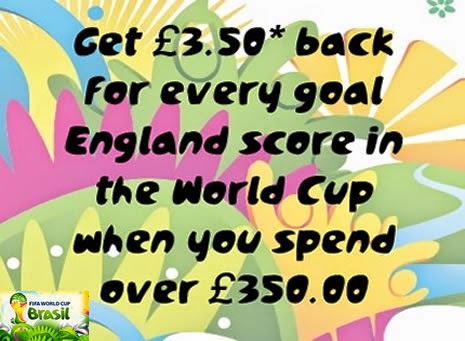 Add tools and accessories worth £350 (including VAT) or more and you qualify for a £3.50 gift voucher every time you cheer England scoring a goal.